We are incredibly proud to have been successful in a bid to receive free bagels for our students. 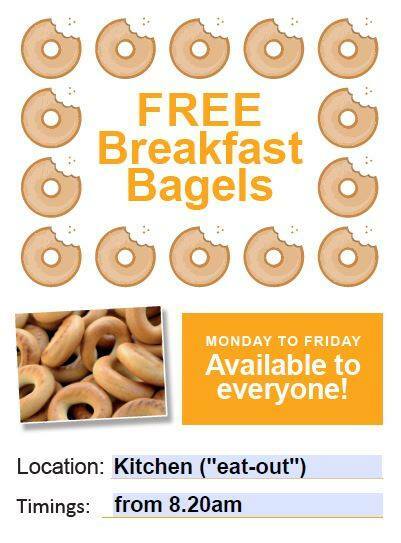 The bagels will be available each morning before school from the fast food area of the school canteen. Bagels will be available every morning from 8.20am.